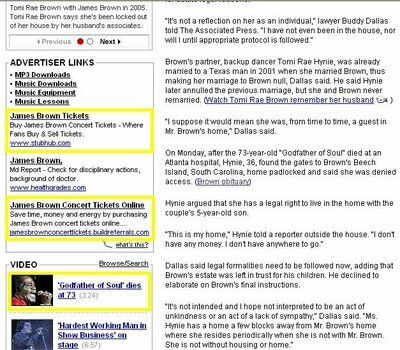 CacaoRock: James Brown Tickets for sale after his death? You bet! 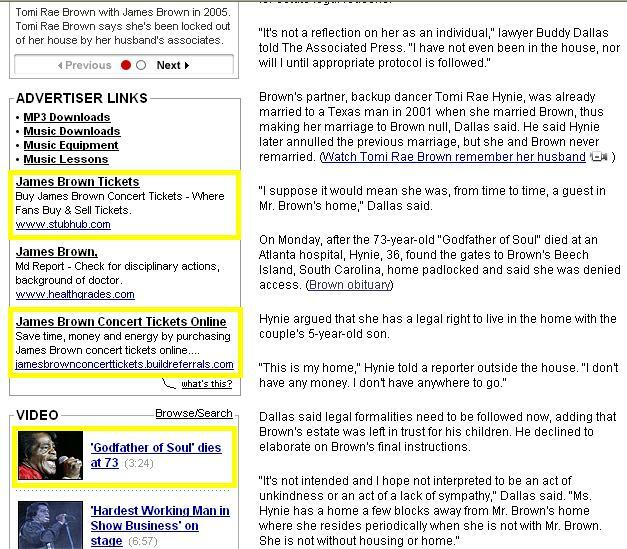 James Brown Tickets for sale after his death? You bet! ¡Sabor! Montesinos en la Batería de Irakere!